Albertsons. Photo credit: Wikimedia Commons. Grocery workers in San Diego County and throughout Southern California are scheduled to vote Monday on whether to authorize a strike against Albertsons, Ralphs and Vons stores, the United Food and Commercial Workers Local 135 announced Friday. Union President Mickey Kasparian said the latest offer from the supermarket chains would “drastically” impact take-home pay and devastate employees’ health-care coverage. “Once our members see this insulting proposal, I am confident that we will have overwhelming strike authorization,” Kasparian said. He said the contract between the stores and employees expired more than three months ago. Ralphs spokeswoman Kendra Doyel said the company is committed to reaching an agreement with union leadership at the bargaining table. 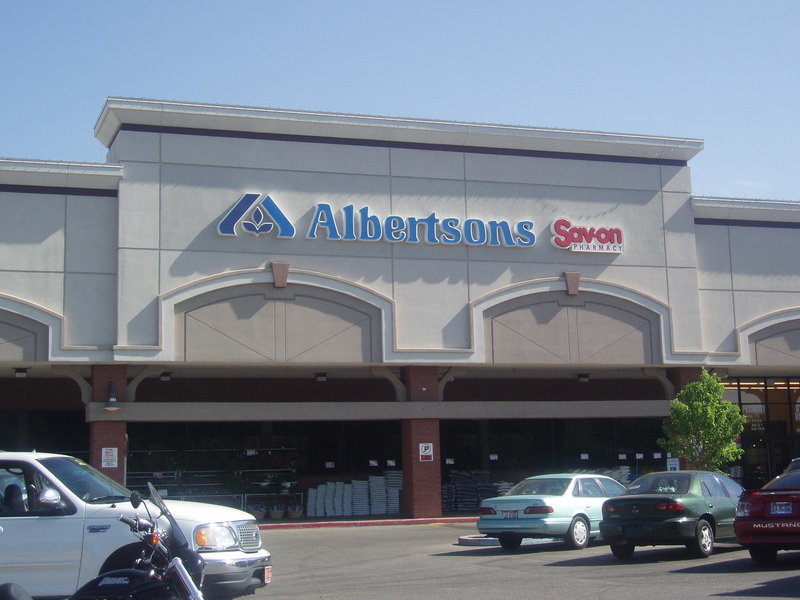 A spokesman for Albertsons, which owns Vons, did not immediately respond to a request for comment. The union scheduled a pair of strike votes for Monday, one in the morning and one in the evening, at the Scottish Rite Center in Mission Valley.